Career advancement moves through some stages. This means you will be expected to have more education, qualification, and experience as compared to other people in the same rank. How long does it take to become a detective officer? How Can I become a Detective? Well, it will take a lot of time and hard work. There are some stages you need to go through in order to get the certification. In precise, a detective officer is a police officer who has been promoted from one rank to others due to their exemplary skills in solving crimes. 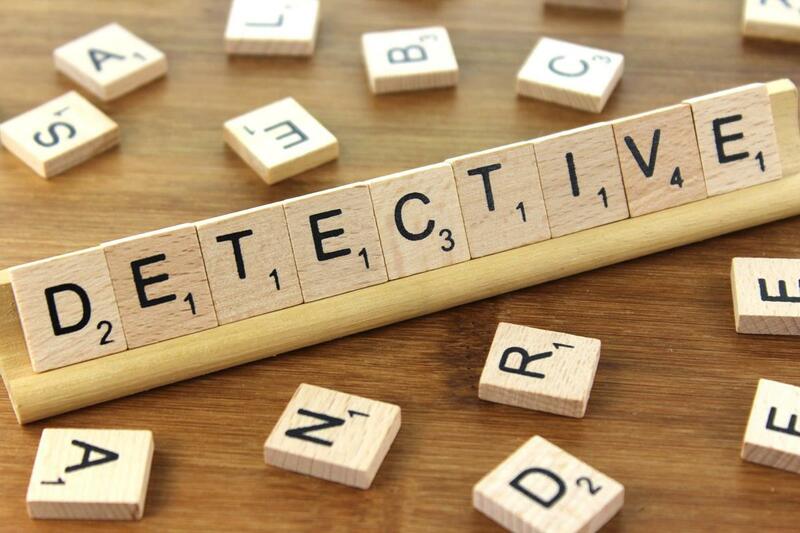 To reach up to the rank of being a detective, an individual is expected to have gone through the detective university to acquire good education and experience. The role of detectives is to investigate, collect evidence, write reports, interview suspects as well as witnesses, arrest suspects and testify at the trial courts. Detective position has some area of specializations such as homicides, traffic accidents, narcotics, and internal affairs. 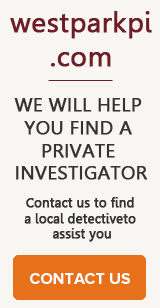 You can become a detective according to the area of your choice and experience. Here are some stages that you will need to go through before becoming a detective officer. The stages include: Education To become a professional detective officer, you are expected to have graduated from high school then join the military academy as a police officer. In recent days, many police departments prefer to recruit a person who has a degree than someone who has graduated from high school. Well, this implies that you need to get to a university and undertake a degree in criminology or the associate. This will give you an upper hand when seeking promotions and it will take about 3-4 years.The course will impart skills and knowledge that a good police offer or investigator is supposed to have before being promoted to a detective position. Recruitment as a Police Officer Once you are done with the degree course, then seek for recruitment as a police officer. 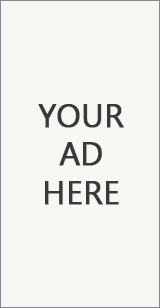 You will be expected to apply and the process usually takes about three months. The hiring process consists of medical, mental, physical, oral, written and psychological tests. Once you have passed all these tests, you will be hired into the military academy that will last up to one year. The role of the military academy is to train you on how to manage the stresses of the job and also how to use various military equipment like guns. Gain Experience as a Police Officer For any person dreaming or aspiring to be a detective, then you need to have experience. From the military school of thought state that experience is the best teacher. As a police officer, you need to have served in different positions and you have a good track record in handling criminal cases. You will be expected to have served as a police officer for a maximum of 5 years before being promoted to the detective position. 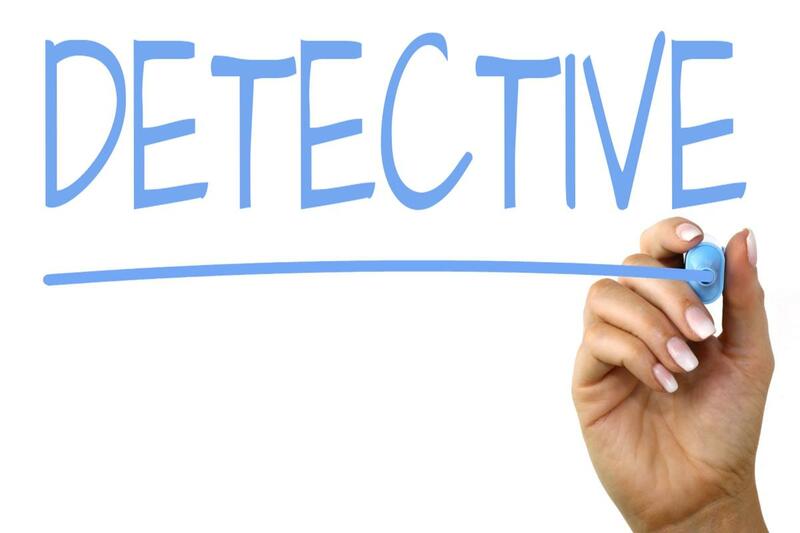 Gain Experience as a Detective Officer To be a professional detective officer, you need to have acquired a lot of experience in different areas or even to have undergone through detective university. The university will equip you will skills and knowledge on how to handle various investigations according to the area of your specialization. 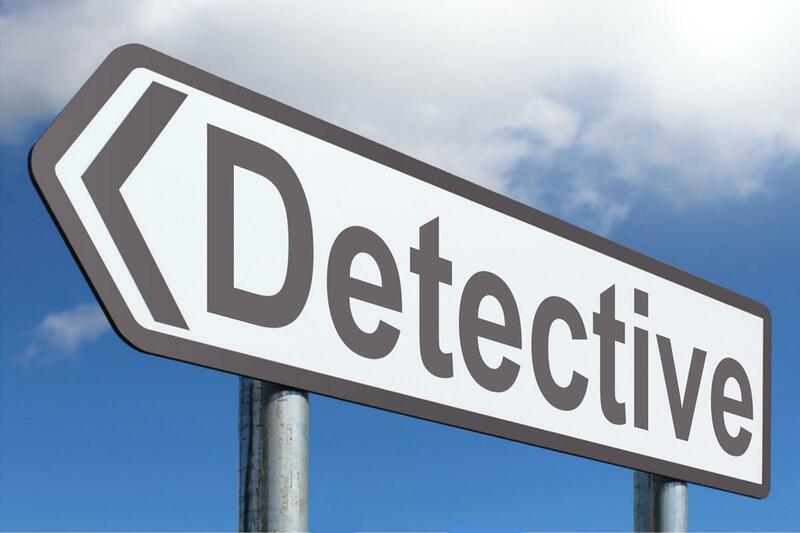 An experienced detective officer is the one who has served in the same position for more than three years and has a good track of record in conducting investigations.